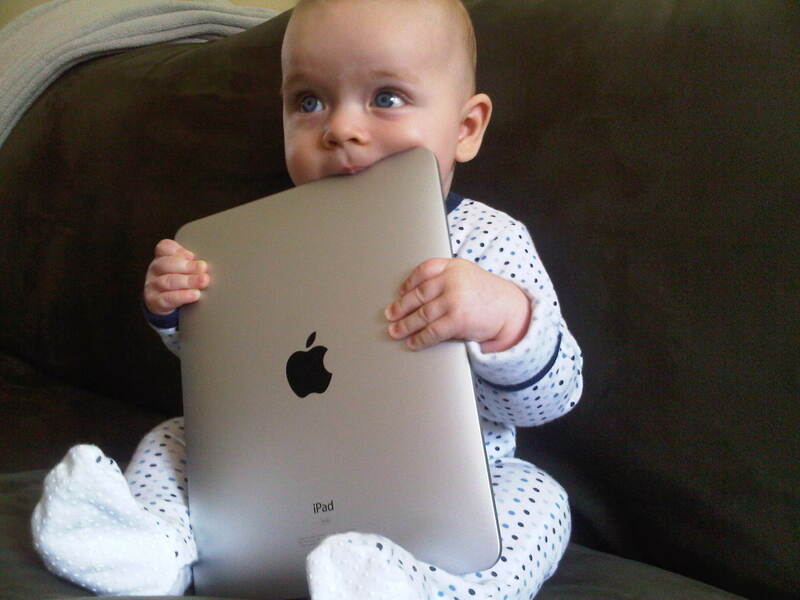 Companies want to cater to babies and toddlers, hoping they grow up to adopt technology from an extremely young age. Of specific interest, tech companies want to utilize toddlers' interest in smartphones and tablets, opening the door to new sales and advertising opportunities. YouTube launched YouTube Kids earlier in the year, but critics are worried that the ad-supported service is designed to "exploit" younger Internet users. Google said only "family-friendly" advertisements will be shown to viewers, and all content is screened so violent and offensive content isn't viewed. "Kids are a huge market," said Paul Kurnit, CEO of the KidShop consulting firm, in a statement published by the San Jose Mercury News. "They are the digital natives - they take to digital devices like fish to water." Companies trying to cash in on catering to toddlers must win over children, deal with reluctant parents, and address various government regulations.